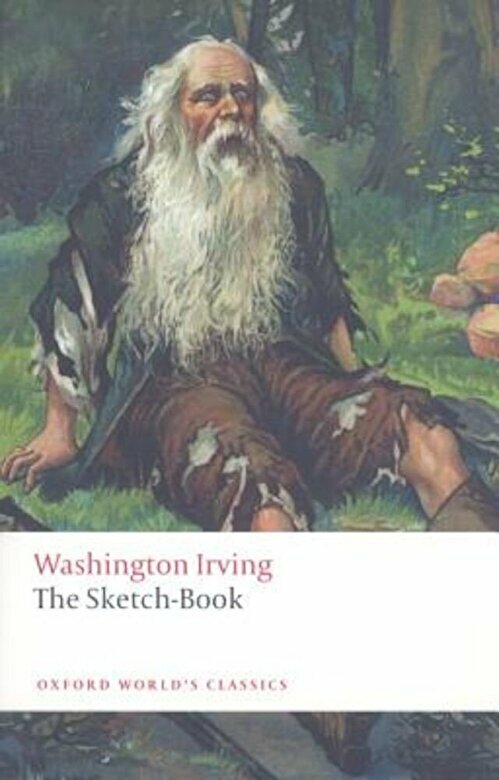 Prezentare In The Sketch-Book (1820-21), Irving explores the uneasy relationship of an American writer to English literary traditions. In two sketches, he experiments with tales transplanted from Europe, thereby creating the first classic American short stories, Rip Van Winkle, and The Legend of SleepyHollow. Based on Irving's final revision of his most popular work, this new edition includes comprehensive explanatory notes of The Sketch-Book's sources for the modern reader.